Thanks to merino, you can enjoy a whole new level of outdoor comfort. The outer layer of Ortovox's hats are 100% merino wool, keeping your heat at the optimal temperature and simultaneously regulating excess moisture. For the inner layer they used their proven super-soft blend of merino wool and Lenzing Modal®, a natural cellulose fiber obtained from beech wood. It’s the combination that counts! 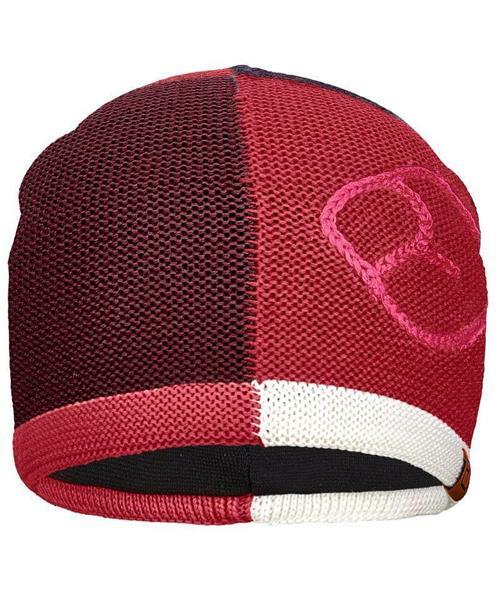 Ortovox's Patchwork beanie combines style, color and functionality. This hat with its various color combinations is the perfect companion during the cold season: whether on a ski tour, an evening in the cabin or in everyday life – the Merino wool provides comfort, warmth and maximum functionality. Merino Supersoft on the inside also prevents uncomfortable scratching.